Whatever you require a VPN for, Le VPN offers fast, reliable service for an affordable monthly fee. Sign up and get connected today — all it takes is a few minutes to get up and running using our free custom software. The more connected we are to the Internet, the increasingly smaller our world becomes. One unfortunate downside of this is that the potential for security and privacy breaches increases, as well. 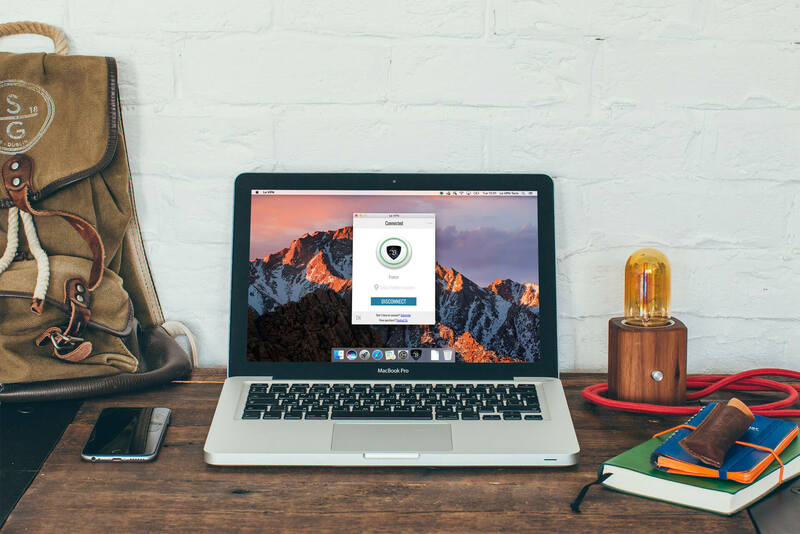 A VPN makes your Internet connection more secure, whether you are browsing at home, at work or over a public Wi-Fi network. By masking your IP address, it is impossible for a third party to monitor your email, the sites you visit or any other online activity. The fact is that today fraud and identity theft are common occurrences all around the world. While a VPN can’t prevent you from downloading a virus or other malware, it can ensure that any data you send or receive will be done over a secure connection, no matter where you are. A VPN does more than just provide additional security. You can also use our service to unlock websites that have been restricted by a firewall or otherwise censored. For example, many workplace networks prohibit employees from using Facebook or accessing their personal email on company computers. A VPN can be used to circumvent these restrictions, so you can check your mail and messages whenever you want. Many also use VPNs to view censored content or other sensitive information without leaving evidence that can be traced back to them. At Le VPN, we respect your right to browse the web privately and never keep records of your online activity. Another great benefit to using a VPN is that it allows you to watch foreign movies, television shows and other media that would otherwise be blocked. 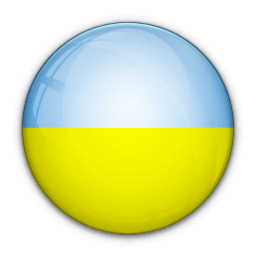 Whether it’s British Netflix, the BBC’s iPlayer or any of the many Russian television websites that are restricted in the Ukraine, our international servers give you a virtual IP address in the country of your choice. From news and sports to entertainment programming, with a VPN you are no longer bound only to what’s available in the Ukraine. Likewise, if you’re travelling abroad or have relocated permanently, you can use our VPN servers to view Ukrainian-language programming not available outside of the country, including content from the STB and Ukrayina websites. Le VPN is great for business travellers, students studying abroad and expatriates in the UK, Canada and beyond. A leading VPN for the Ukraine, Eastern Europe and Asia, Le VPN offers convenient all-inclusive packages starting at just $4.95 USD a month. All customers receive unrestricted access to our servers and IP addresses in over 114 countries, unlimited speed and data transfer, simultaneous connection of up to two devices and our free custom software that gives you complete control over security and other settings. We are so confident in the benefits of our service that we offer a risk-free seven-day trial. In the unlikely event you’re not satisfied during that time, or you don’t see the advantage of using a VPN to access the Internet, we’ll refund your money, no questions asked. Thousands of customers around the world are already using our services. Sign up today and in just a few minutes you’ll see how easy it is to surf the web freely and anonymously.